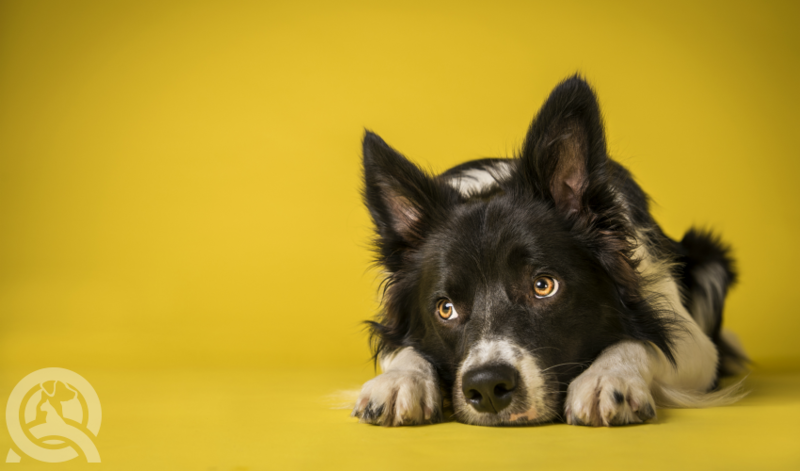 Earlier this week, QC Pet Studies’ key instructor, Lisa Day, gave us some exclusive insight into her experience dealing with difficult dogs and their owners as a professional groomer. 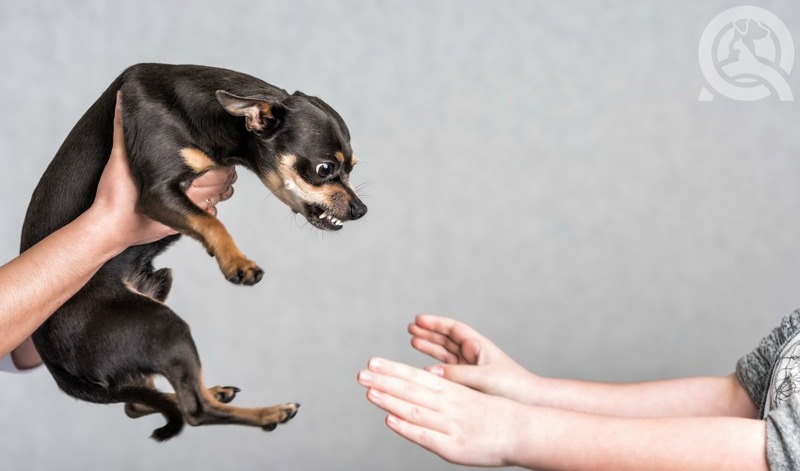 But dealing with difficult dogs and owners is too significant to leave to just one article! Read on for more advice from Lisa on dealing with difficult clients. When you first start off, you may not too much say over who your clients are because you’ll likely be working for somebody else. On the other hand, if you’re self-employed or run your own salon, you’ll get to choose your clients. Nonetheless, you need to understand when to say no! After four decades of working in the industry, Lisa is able to be selective over the dogs she grooms. She refuses to groom dogs which she calls “rodeos”. Rodeos are rowdy dogs that haven’t had a lot of handling or behavioral conditioning in the home environment. 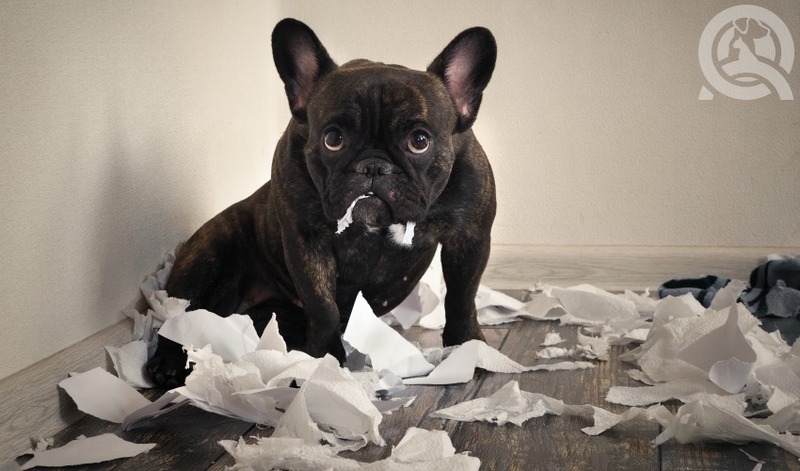 Dogs are not born with behavioral problems. It’s the responsibility of the owner to teach them appropriate behavior. When this isn’t done, the dog will act viscerally. 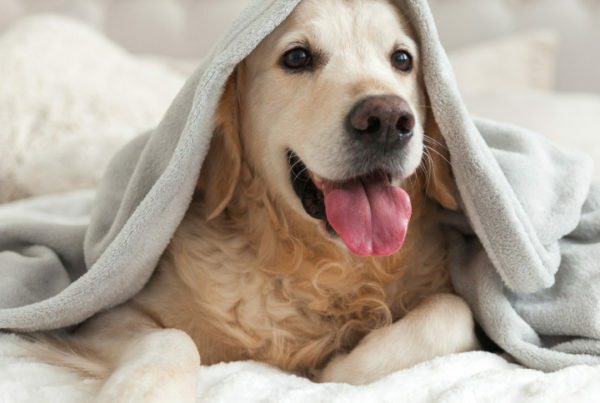 For younger, smaller dogs, this is generally not a big deal because the problem can be overcome. But, it’s more problematic when the dogs are larger and older. As the saying goes, you can’t an old dog new tricks! Older dogs run a greater risk of passing away during an unfamiliar, first-time grooming session. In these instances, it’s better to recommend them to visit a vet instead. Never push a dog past its limits! In some situations, you won’t know the dog is a rodeo until you’ve already started the groom. Once you notice that the dog is reaching a threshold in anxiety or aggression, do not aggravate the dog any longer—stop in the middle of the groom if you have to. Safety comes first! Sometimes you just can’t continue, but make sure you thoroughly explain the situation to the owner afterward. That being said, always allocate enough time to assess the dog’s physical and mental condition before starting—especially for dogs you’ve never groomed before! Start by laying a hand on the dog. If they are jittery and keeps flinching, this is a red flag! A dog that is immediately uncomfortable during the assessment even when their owner is present isn’t promising. It’s unlikely that the dog will become calmer and more cooperative during the actual groom. However, there’s a difference between a dog that’s nervous for a first-time groom and one that absolutely can’t handle the situation. Your ability to read a dog will improve as you gain more experience. If the dog is displaying a negative reaction, insist that the owner stay for the assessment. Let them know beforehand that their time will be required. This way, if the assessment goes awry, they’ll see for themselves that their dog may not be in suitable mental condition to for an in-salon groom. Always remember that you are the professional and the pet owner is just that, a pet owner. They don’t know everything about grooming and aren’t supposed to, but you are! A client may ask for something that is physically impossible. These requests usually come from a lack of knowledge. The best response is to educate them. Explain that while you would love to give them what they want, it simply can’t be done. Be sure to provide thorough explanations and context with your refusal. If the owner has a better understanding of the situation, it’s unlikely that will be erupt in rage. Lisa says the weirdest request she ever gotten was to give a poodle a mohawk. She ended up doing it, but shhhh—she doesn’t want people to know! One thing she absolutely refuses to do? Shave a double coat! You likely know from your dog grooming training that using clippers is dangerous for a double-coated dog! Although she’s done it in her past, she’ll never do it again! Some clients will insist that you shave their double-coated dog. Again, the key here is to be patient in explaining yourself and providing adequate facts to back yourself up. Explain the dangers of shaving and ensure clients that you’ll still be able to address their primary concerns of shedding and overheating during the summer without the use of clippers. Lisa assures them that if they’re unhappy at the end of the appointment with her method, she’ll shave them afterward to their request. Despite this risky promise, she’s never had a client re-request a shave! Lisa’s number one piece of advice: “Be the champion for the dog, and don’t be judgmental to the owners.” This is very hard to do and it comes with experience. When you come face-to-face with a neglected dog, your first instinct is an overwhelming feeling that someone should pay a penalty for treating the dog this way. However, Lisa warns that acting on this impulse won’t really solve the issue. If you point out the neglect in an aggressive manner to the owner, they’ll simply become infuriated and leave with their pet. The result is that the dog doesn’t receive the help it needs! Instead, be there for the dog. The fact that the client brought them to you shows that they’re trying to do the right thing. By keeping an open mind and focusing on helping the dog, you will be able to accomplish much more. The client will probably return for your services and you’ll have the opportunity to make a greater impact on the dog’s life! We hoped you find these tips useful! In case you missed the first three articles in this series, check them out below. 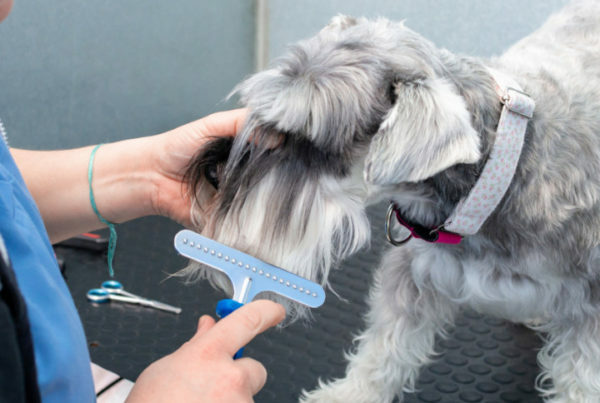 With over 40 years of experience in the field, her advice is a great resource for novice and even advanced dog groomers alike! Have you come across a difficult dog? Let us know how you dealt with the situation! 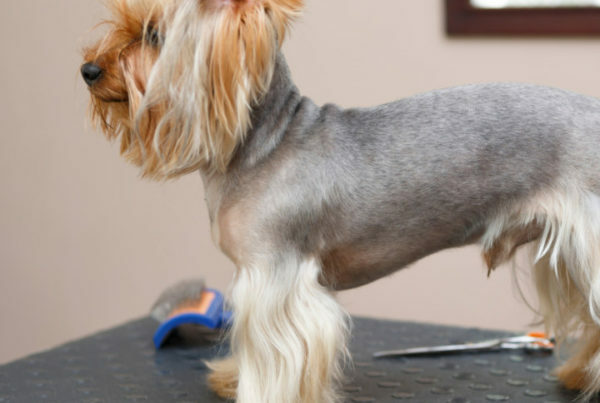 Excited to kickstart your career as a dog groomer? Check out QC’s Dog Grooming Course!